THE STORE IS OPEN !! This section has information about items available from the Striper Club's "Ship's Store". 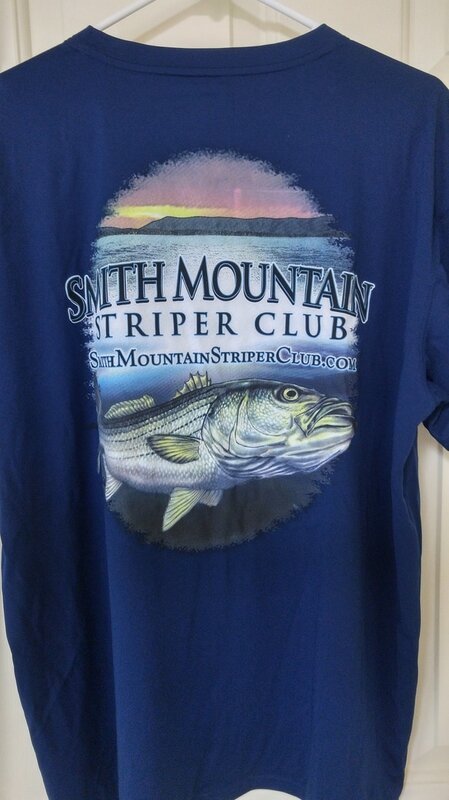 You can get Striper Club merchandise at Club meetings or by contacting Bruce Brenholdt at (336) 340-6181 or via email at bruce.brenholdt@gmail.com. 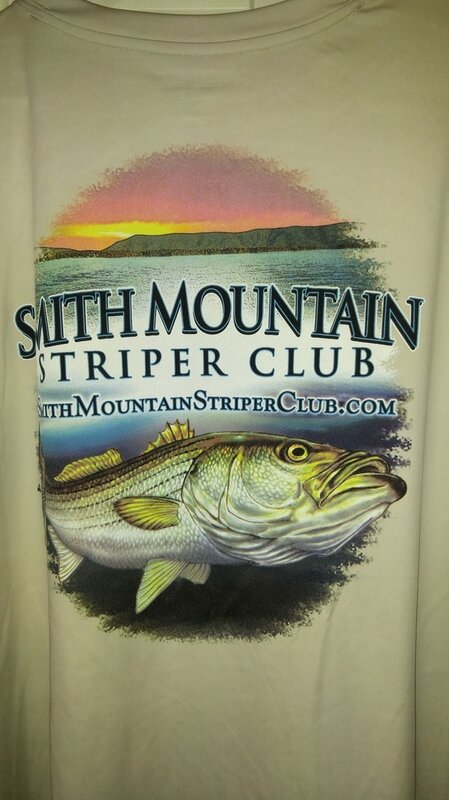 GET A SNAZZY STRIPER CLUB CAP, T - SHIRT OR WINDBREAKER FOR YOURSELF, YOUR SPOUSE, YOUR KIDS, YOUR GRAND KIDS, AND / OR YOUR STRIPER FISHING GUESTS. ​WE HAVE DENALI PERFORMANCE SHORT SLEEVE T-SHIRTS (VERY COOL & LIGHT) IN A VARIETY OF COLORS, & LESS EXPENSIVE COTTON T-SHIRTS IN SEVERAL SIZES & SEVERAL STYLES & COLORS OF CAPS. BY POPULAR DEMAND, WE ALSO HAVE HOODED WINDBREAKERS / RAIN JACKETS IN EITHER BLACK OR NAVY BLUE. IF YOU WANT TO BUY SOMETHING, PLEASE CHECK THE UPDATED INVENTORY SHEET BELOW. LET ME KNOW BY EMAIL OR PHONE (SEE BELOW) WHAT YOU WANT, INCLUDING THE ITEM, SIZE & COLOR. I WILL DELIVER YOUR PURCHASE TO YOU AT THE NEXT REGULARLY SCHEDULED STRIPER CLUB MEETING, OR ARRANGE FOR A SPECIAL DELIVERY IF NEEDED. WE ALSO HAVE A FEW SMALLER T-SHIRTS - - JUST RIGHT FOR YOUR GRAND CHILDREN !